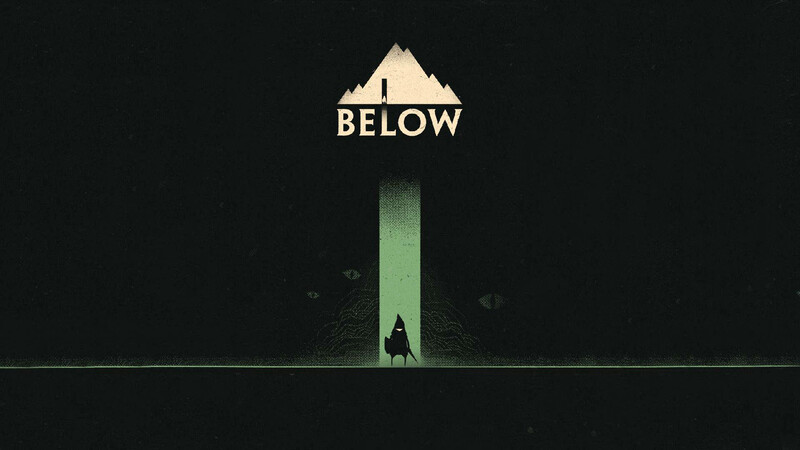 BELOW, the highly anticipated indie rogue-like game by Capybara Games, finally has a release date. The game, originally announced at E3 2013, will launch on December 14th for Xbox One and PC via Steam. Pricing hasn’t been announced yet. It is possible that the game may be included with the Xbox Game Pass subscription service for Xbox One users, though we don’t know for sure yet. Capybara Games did say the game will run at 4K resolution and 60 frames per second on Xbox One X, though. Of course, having a sufficiently powerful PC will allow you to do the same and more. Test your adventurer mettle against The Isle’s procedural subterranean labyrinths. Explore a large, interconnected underworld crawling with cunning wildlife, deadly traps and stalked by a shadowy presence. Survive the perils of The Depths and unearth what lies below… or die trying..